Do you really know the beacons, what are these devices that are increasingly being talked about in recent years? Answering this question is really important if you want to fully understand what are the main advantages of this technology and its potentiality. Let’s start with a very simple aspect: the pronunciation. Beacon it is read as “Bicon”; nothing to do with the becon that the British enjoy at breakfast with scrambled eggs. Besides the kitchen and the accents the most important factor that you have to keep in mind to know the beacons, what they are and their functioning is undoubtedly the technology. It is in fact in this area that I suggest you to look at if you want to know the characteristics of the hardware devices used in this solution and if you decide to explore the ways in which these objects can communicate and transfer many different information to users. If you have decided to understand what the beacon are, consider, first of all, the meaning of this English word in Italian: “beacon”, in fact, can be translated as “lighthouse”; rather, it is, in fact, a proximity light, an electronic sensor. 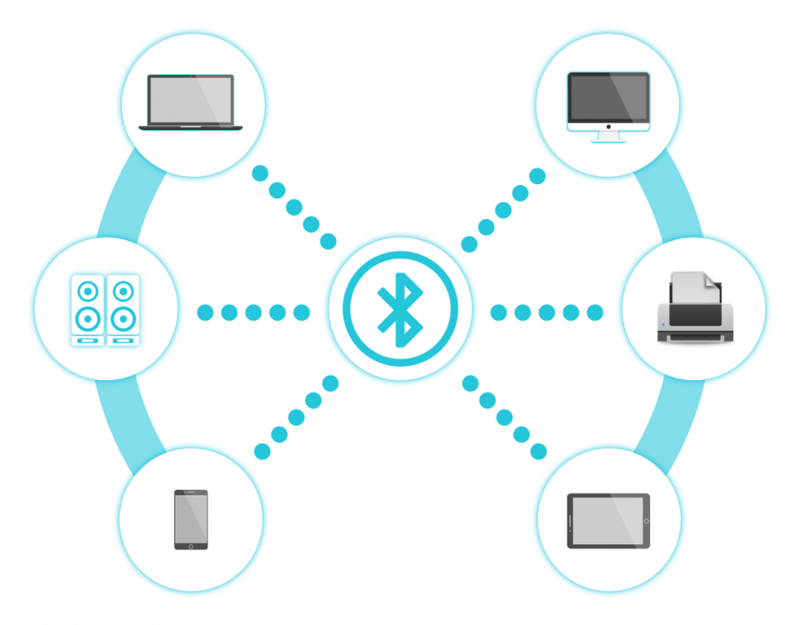 In other words, when you see a beacon you are faced with a small piece of hardware that, through Bluetooth technology, can transmit data to other electronic devices using wireless networks, ie wireless networks. The beacon sensor, therefore, transmits high frequency signals (approximately one every second) within a radius of a maximum of 50-70 meters. 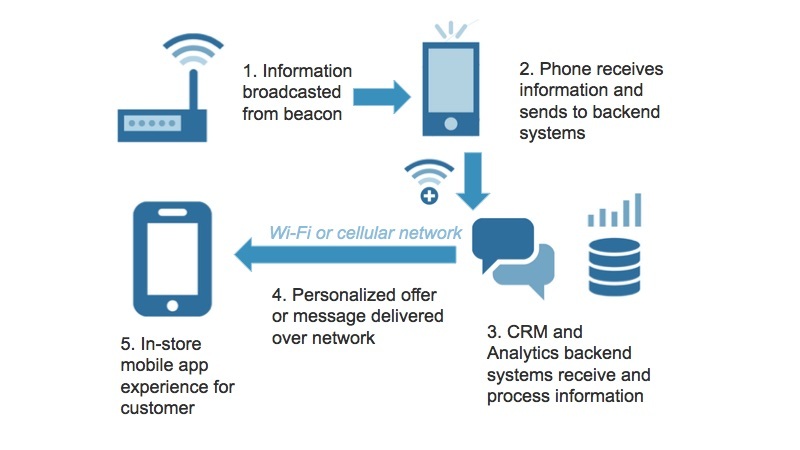 The data transmitted by a beacon are processed taking into account the GPS positioning and can be picked up by another electronic device, such as a smartphone or an iPhone with a special app, which uses bluetooth technology. There are different types of electronic beacon proximity light and different apps that can intercept their signals: even if the range in which to choose is very large, remember, however, the advantages of Beekon: an integrated and highly brandable solution that does not offers you are a hardware device but also a free app download and, if you are an entrepreneur or an event organizer, a management software that allows you to get useful feedback on events and other activities for which you have used proximity communication. But let’s try to know better the functioning of this fascinating and futuristic technology. The beacon is a long-lasting, low-power electronic device that does not need an electrical power supply because it works with an internal battery. Thanks to the BLE technology (Bluetooth Low Energy) the beacons send messages. In practice, the beacons use a UUID, a universal univocal identifier, or an alphanumeric code that is interpreted by the software present in the device that receives the message. The codes transmitted by the beacons have an adjustable range of between 10 cm and 70 meters and can be picked up by another electronic device, such as a smartphone or a tablet, equipped with Bluetooth technology. How are the beacons made? It is not enough to know what the beacons are in order to fully understand their advantages and potentials: I advise you to also discover their physical characteristics to understand how much this tool can be useful in the face of a limited financial investment. In most cases the beacons are rectangular units a few centimeters on each side, with a battery: look at our BeekonBox and find out how it’s done, to really know what we’re talking about. When you ask yourself what the beacon is, it always reminds you of the lighthouse metaphor: just like a beacon, in fact, these electronic devices emit a light or a signal that is picked up by other devices in the surrounding perimeter. 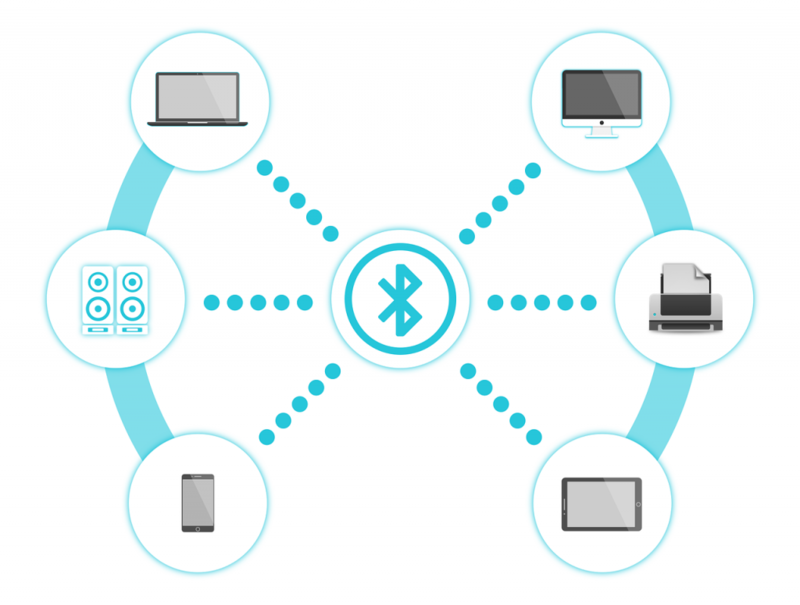 The beacons are, therefore, hardware, small radio transmitters at low power and high frequency that, through Bluetooth technology, can monitor the presence of mobile devices and to talk with them. 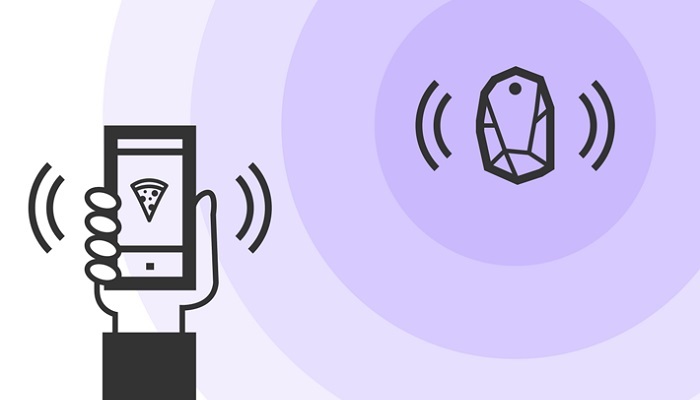 When the mobile devices (whether they are smartphones or tablets) are close to the beacon, are provided with the app that allows you to decode the signals emitted by it. In that moment the app user can receive different digital messages in multiple formats (a notification containing a promotional offer, an email, a text in pdf format, an image, a video, a gaming resource). A beacon hardware device costs about 50.00 euros and, if you decide to use it, you will need the help of a professional who thoroughly knows this technology and will be able to install it. Because of their limited range (from a minimum of 10 cm to a maximum of 70 meters), you generally never buy a single beacon, but at least 3 or 4 sensors are needed to cover a small indoor area like the one of a shop or conference room. 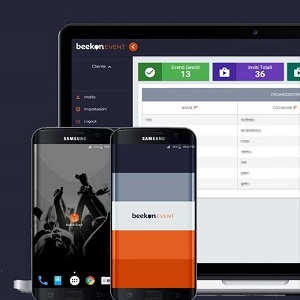 In many cases, in addition to the costs necessary for the beacons, a customer interested in this technology is forced to incur additional costs for an app that allows its use: Beekon, instead, is proposed as an integrated solution that provides for the use not just one or more real hardware devices (the BeekonBox) but also an app and a management software; the app, already available on Google Play and Apple Store, can be downloaded for free. Even if it is better to install the (or) beacon with a professional, this action does not involve excessive commitments: no holes in the walls, no cables, junction boxes or corrugated cables, no antennas. Just apply the sensors, which are already equipped with a battery and characterized by a very low power consumption that ensures a long life, and it will be possible, through an app, to send your customers push notifications and many other types of content.